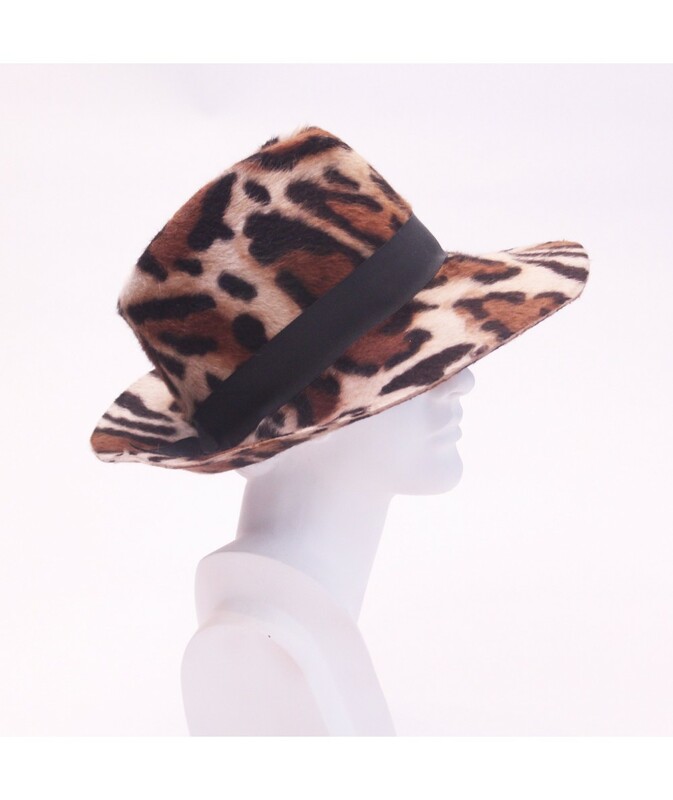 This fedora has a tall crown and medium sized brim. 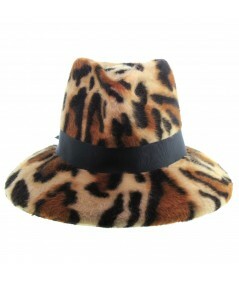 Stand out in the crowd and make a big fashion statement with this fedora in one of our Animal Prints. 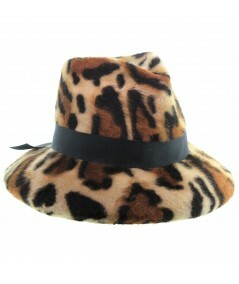 Each print has a fuzzy finish with longer hair that can be brushed with a delicate clothing brush. The felt has a luxurious feel and will be warm in the fall and winter.